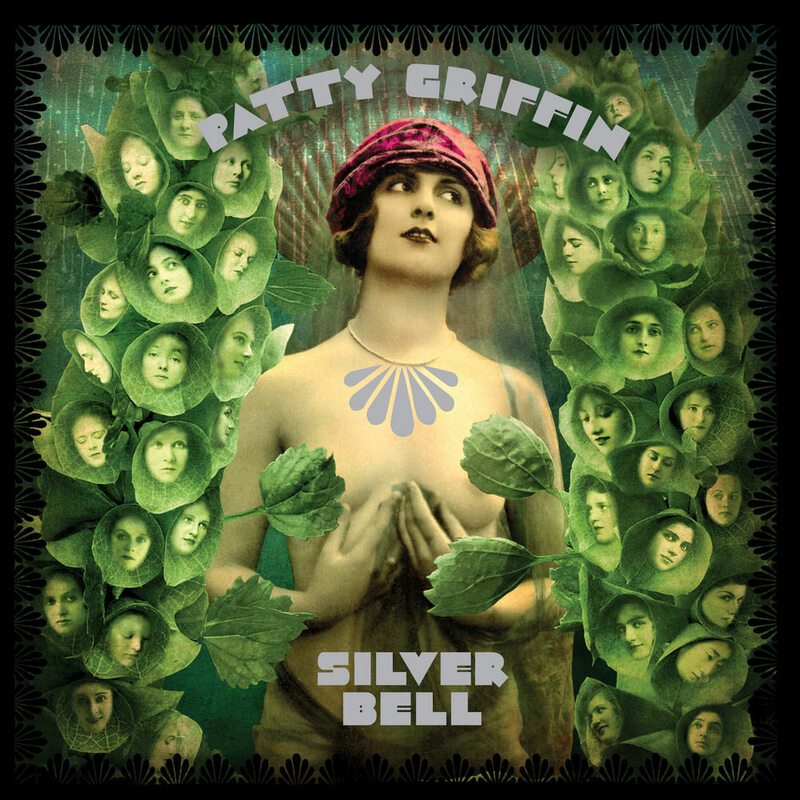 Silver Bell is the latest release from Grammy Award-winning and folk music sensation Patty Griffin. Known for her simple, stripped-down folk style and heartfelt renditions of country and pop classics, Griffin has become somewhat of a sensation having been covered by Linda Ronstadt, the Dixie Chicks, Jessica Simpson and Bett Midler, to name a few. In 2010 Griffin was asked by Robert Plant to join his Band of Joy for a North American tour and the recording of a new album.